We are constantly in awe of how the Lord has gathered us together. 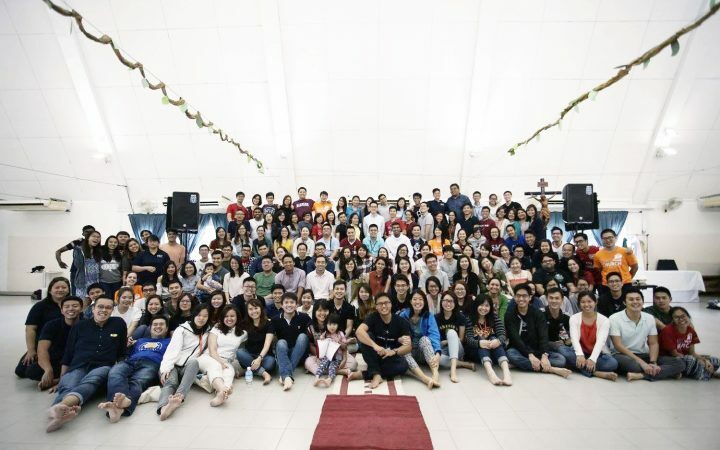 We began as strangers, have grown in friendship and are now growing in faith as one big family. We pray that we continue to grow as one united heart as the Lord leads us. To find out more about our communities, click on the relevant links and images below. Calling all army boys! Come as you are to our weekly gatherings to find out more! Share your stories, your struggles and joys, pray and worship together as a community. To find out more about us, just click HERE. 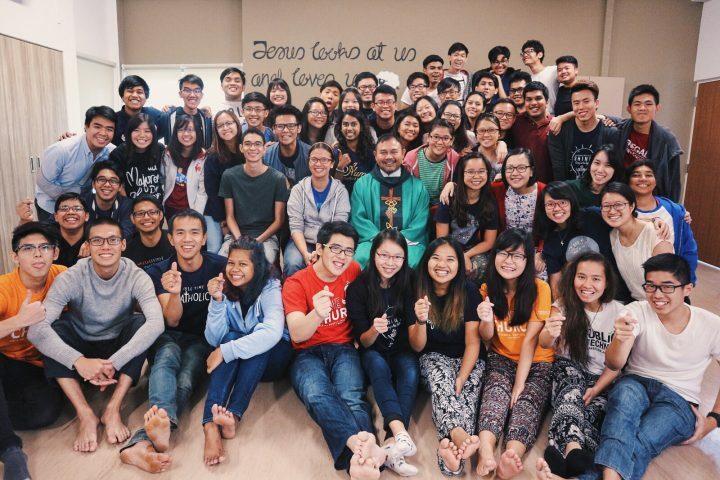 If you are currently a polytechnic student or are entering a polytechnic and would like to get connected, click HERE for more on our Catholic student societies. 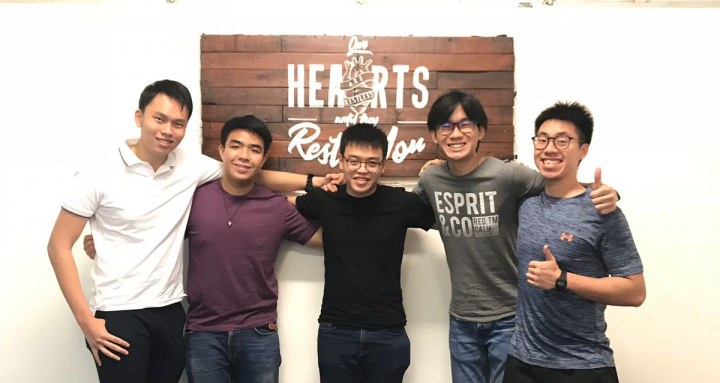 We are working to form and deepen connections with the various Catholic communities across the eight local universities in Singapore and encourage and support them in their mission on campus. Click HERE for more on our various university communities. We build and strengthen relationships with the various non-parish based young adult communities as well as make new connections and journey with young working adults as we seek to minister to their needs. We are a community of professional Catholic parish-based youth workers from across the diocese along with youth coordinators from the Office for Young People. We meet once a month to share our lives and pray.